We are a firm of Chartered Surveyors with over 40 years’ experience dealing with buildings in the area of Kent, Surrey and Sussex. 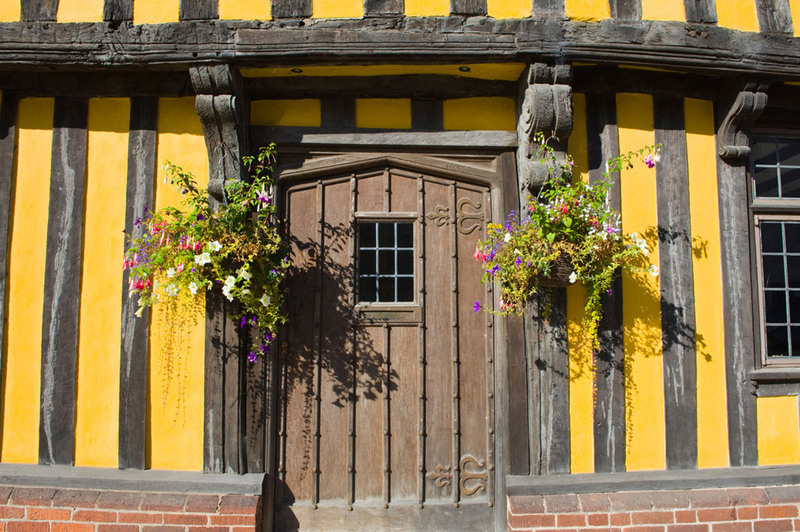 We can advise on everything from ancient buildings such as Wealden hall houses right through to newly built houses including any timber framed buildings. A speciality is the timber framed and cedar clad houses and bungalows manufactured by Colt Houses Ltd. Whilst these have always been produced in this area they are spread throughout the UK (and beyond) and for these we are prepared to travel for the survey since expertise and experience in this sector is clearly limited. 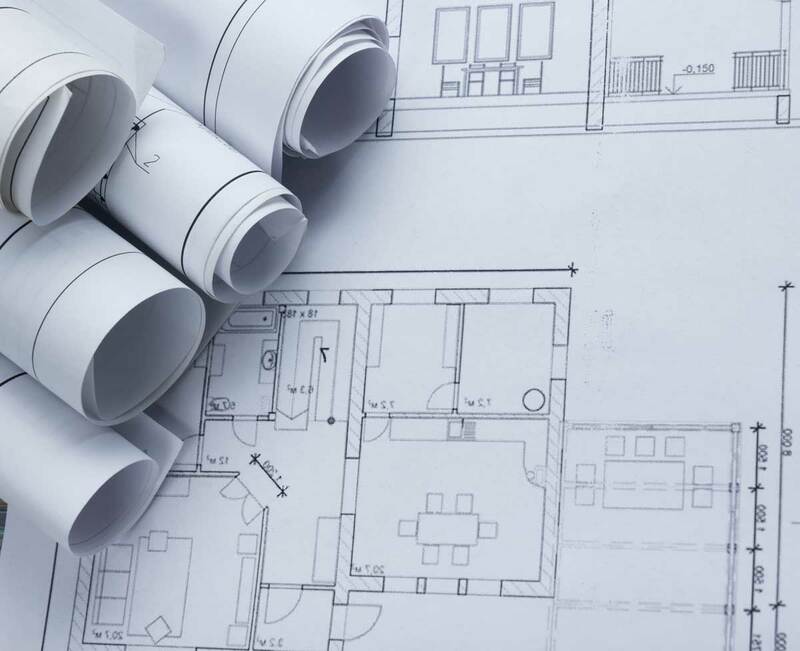 As well as pre-purchase surveys, we are able to assist with repairs, refurbishments, alterations or extensions to include obtaining any consents needed from the local authority such as planning permission, listed building consent, building regulation approval etc. In fact, we are happy to advise on any property matter. 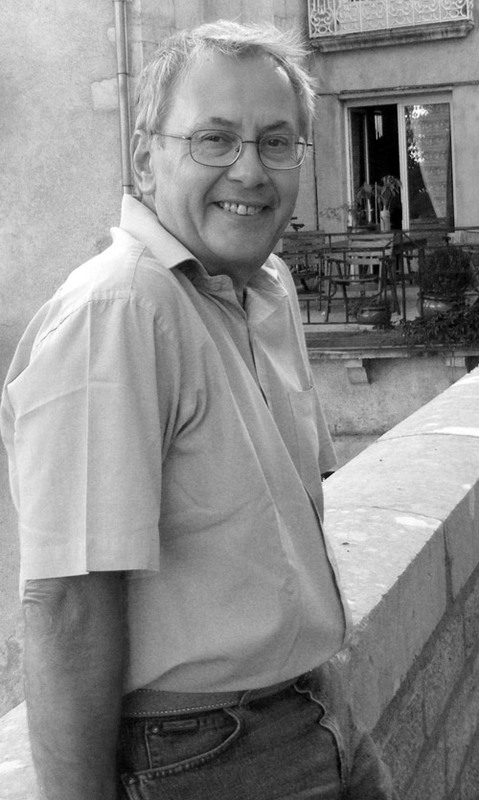 Originally from Folkestone Kent, David has worked in the local area before moving to London where he has worked for some major Architect practices including Tp Bennett, Chapman Taylor. In Kent he worked with Jenkins & Gosby-Maidstone, and Hall and Tawse. David enjoys working on extensions or major builds. He divides his time between Kent, Wales and Hampshire.